Mitchell’s guest this week is acclaimed author of The 100 Greatest Americans of the 20th Century, which will be the subject of today’s show. Peter Dreier is the E.P. Clapp Distinguished Professor of Politics and chair of the Urban and Environmental Policy Department at Occidental College. In addition to being a scholar and teacher, he has been a journalist, community organizer, and government official. 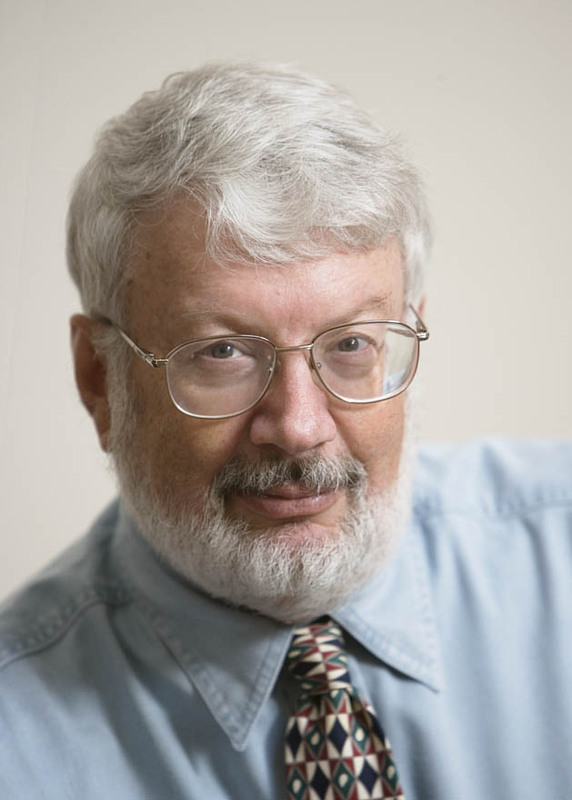 Dreier writes frequently for the Los Angeles Times, the Nation, American Prospect, and the Huffington Post, and his articles have also been published in the New York Times, Washington Post, Boston Globe, Newsday, Chicago Tribune, Philadelphia Inquirer, New Republic, Dissent, Washington Monthly, Progressive, Forward, Commonweal, and the Chronicle of Higher Education. Tune in for a fascinating review of some of the highlights of the past century by focusing on some of its major heroes.